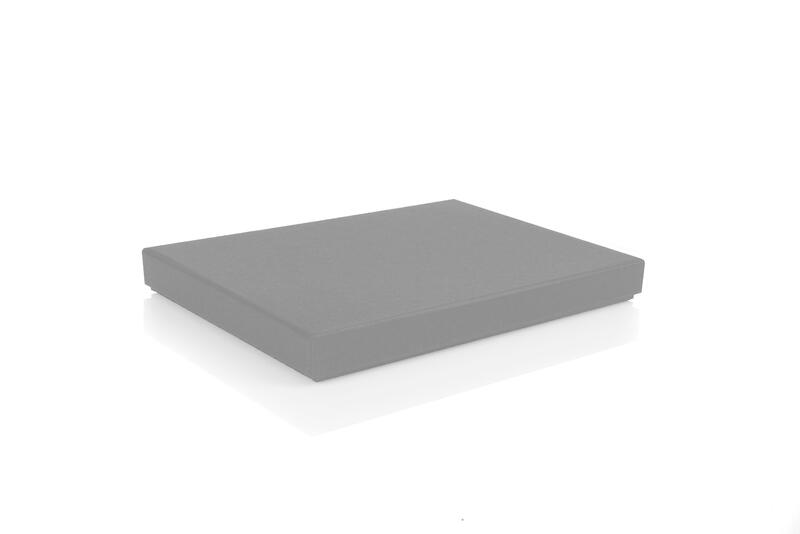 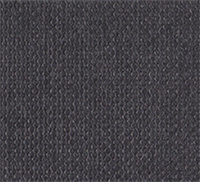 165 x 116 x 17mm (BUCKA617) with Buckram finish. 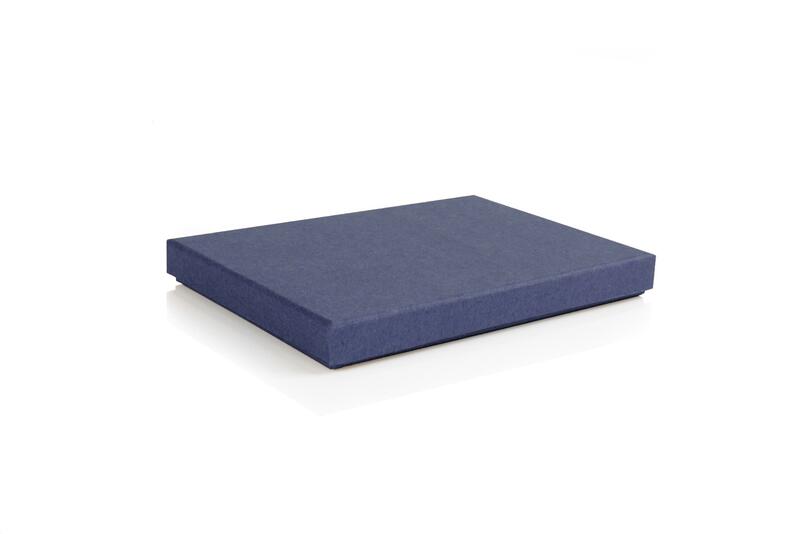 This buckram finish has a lovely textured finish, using tiny circles to create the classic finish. 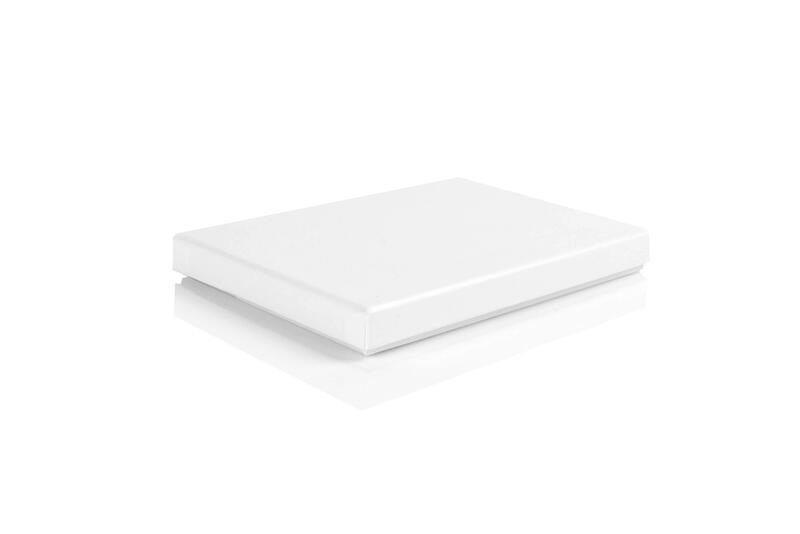 These boxes are perfect to fit A6 stationery, files or even necklaces. 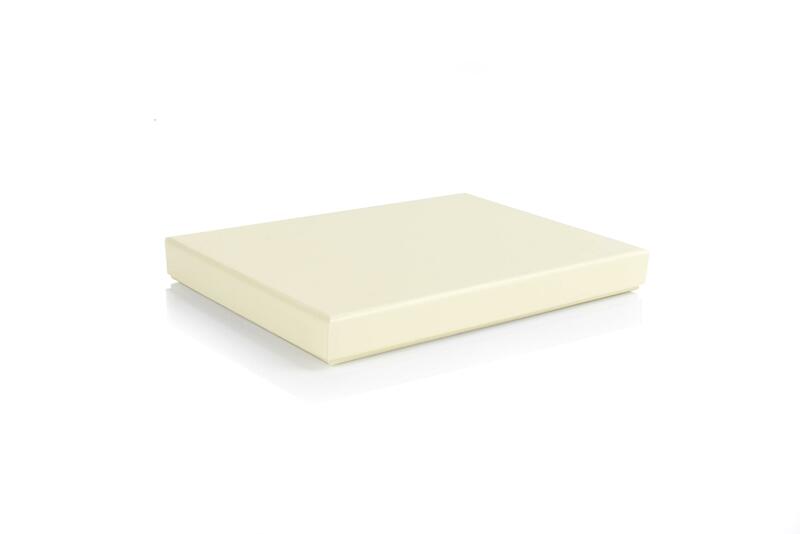 They have a luxury sturdy board making them perfect for presentation boxes.